The online road trip booking is now open! Road Trip Details, including where and when! 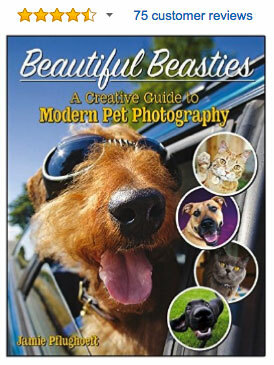 The (Epic) 2014 Cowbelly Pet Photography U.S. Road Trip!